9/10oz Havana Brown Latigo Sides. Averages 24sf Price: Sold by the piece. NOTE: Our Leather is priced by the square foot or in some cases by the pound and is sold by the piece. The price below reflects only the average cost per sq ft of a particular cut of leather. Due to varying sizes and shipping weights of each piece orders must be done manually. 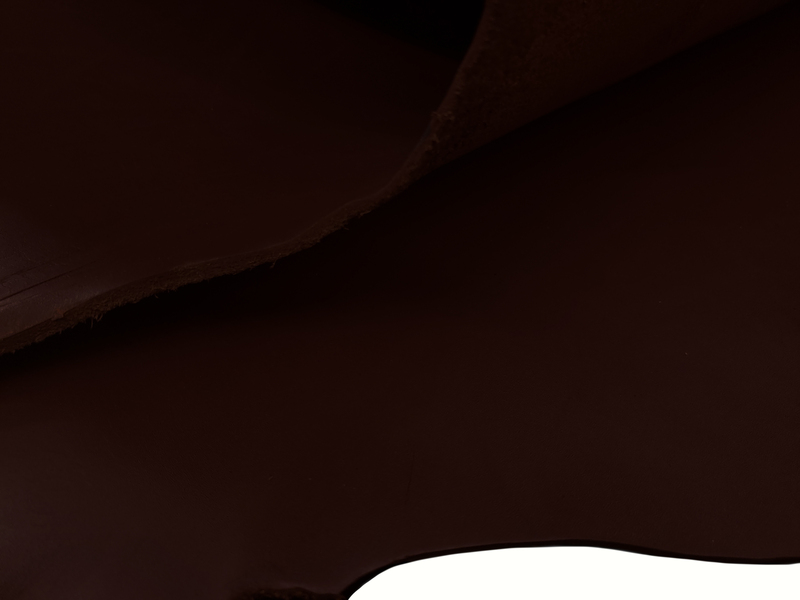 After placing your order the leather will be pulled and weighed for an exact total. The total could be slightly more, or less, depending on what is in stock. We will do our best to keep the cost as close as possible to the prices and averages shown.